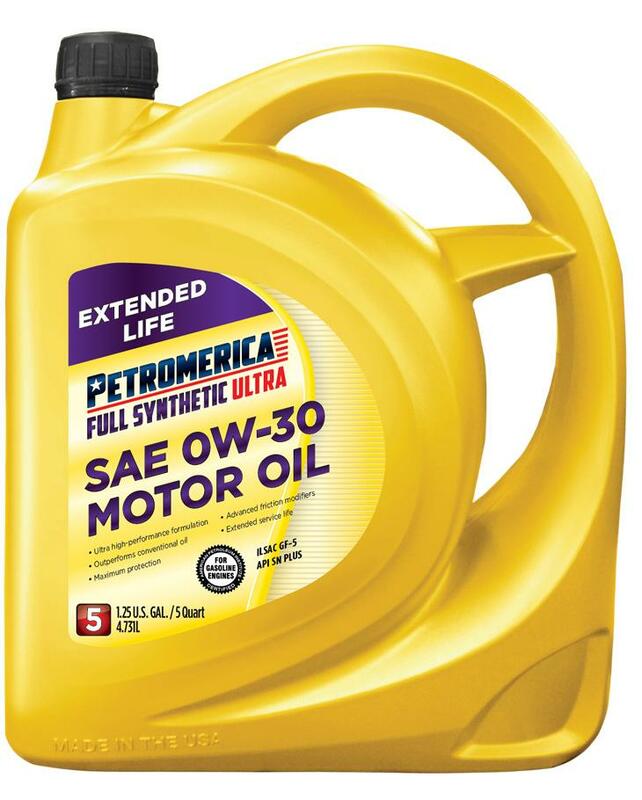 Petromerica Full Synthetic ULTRA SAE 0W-30 Motor Oil is a superior quality multi-grade motor oil designed with a state-of-the-art low friction additive system for maximum engine protection even under the toughest driving conditions. 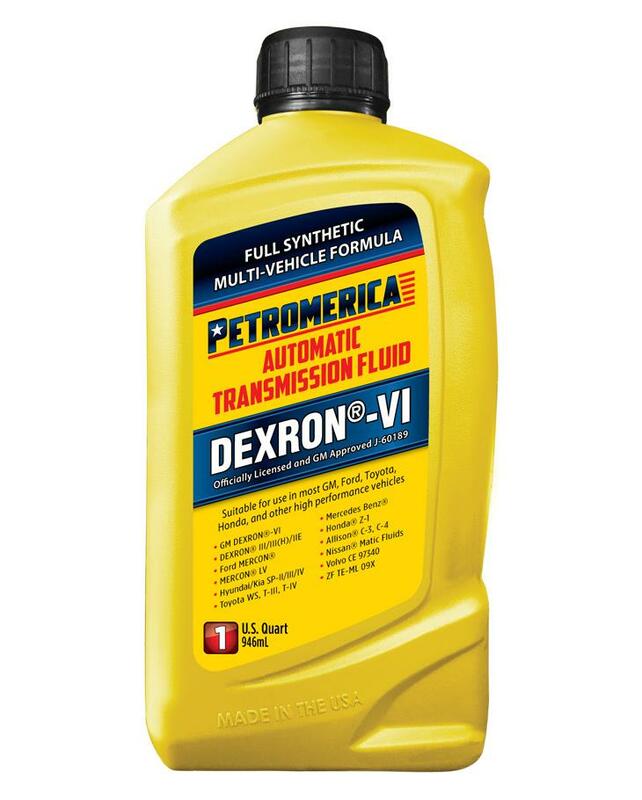 It outperforms conventional motor oil, reduces friction and wear at start-up and protects your engine against performance robbing sludge and varnish deposits. 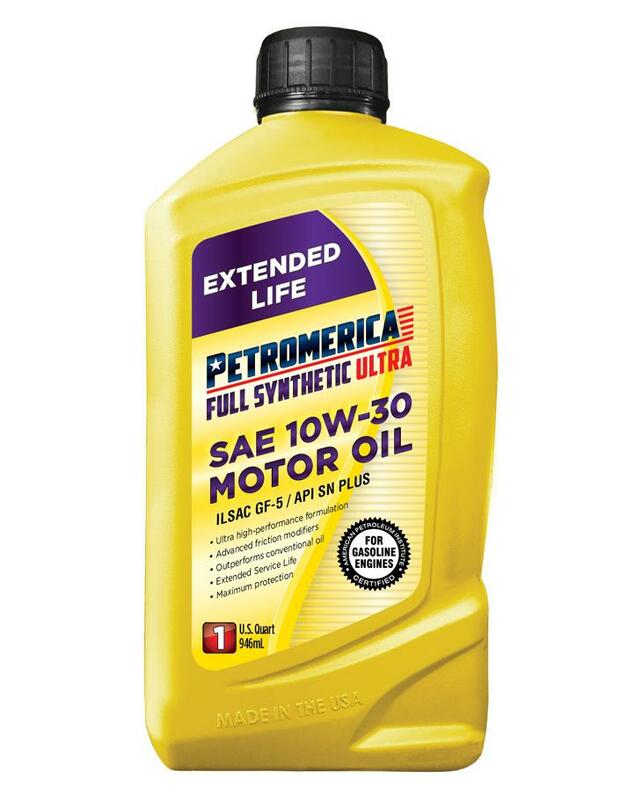 Petromerica Full Synthetic ULTRA SAE 0W-30 Motor Oil is a superior quality multi-grade motor oil designed with a state-of-the-art low friction additive system for maximum engine protection even under the toughest driving conditions. 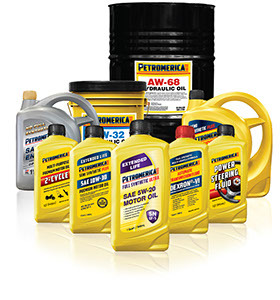 It outperforms conventional motor oil, reduces friction and wear at start-up and protects your engine against performance robbing sludge and varnish deposits. 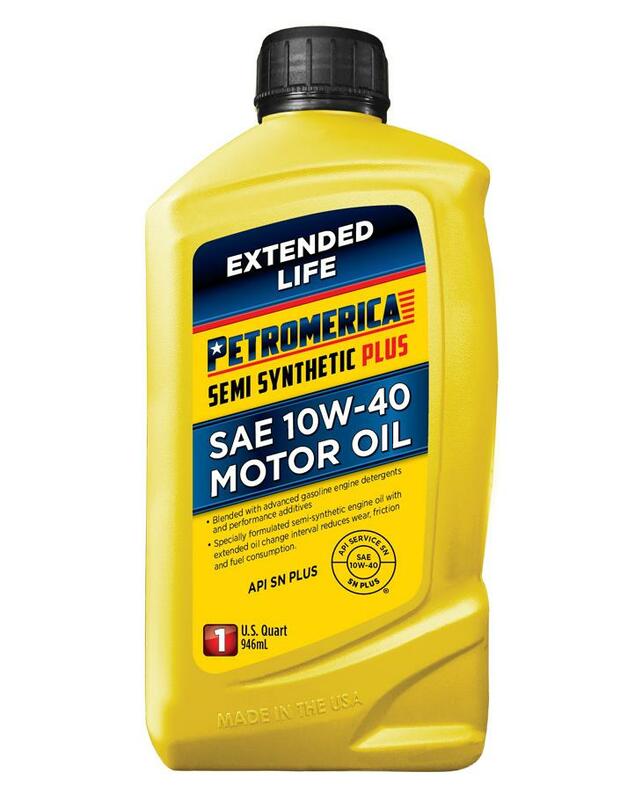 Petromerica Full Synthetic ULTRA Motor Oil is recommended for turbo-charged and high-powered passenger car, truck, sport utility vehicle and other mobile or stationary engines. Petromerica Full Synthetic ULTRA SAE 0W-30 Motor Oil meets or exceeds car manufacturers’ ILSAC GF-5 and American Petroleum Institute (API) Resource Conserving SN PLUS service classifications and is compatible with all prior API categories. 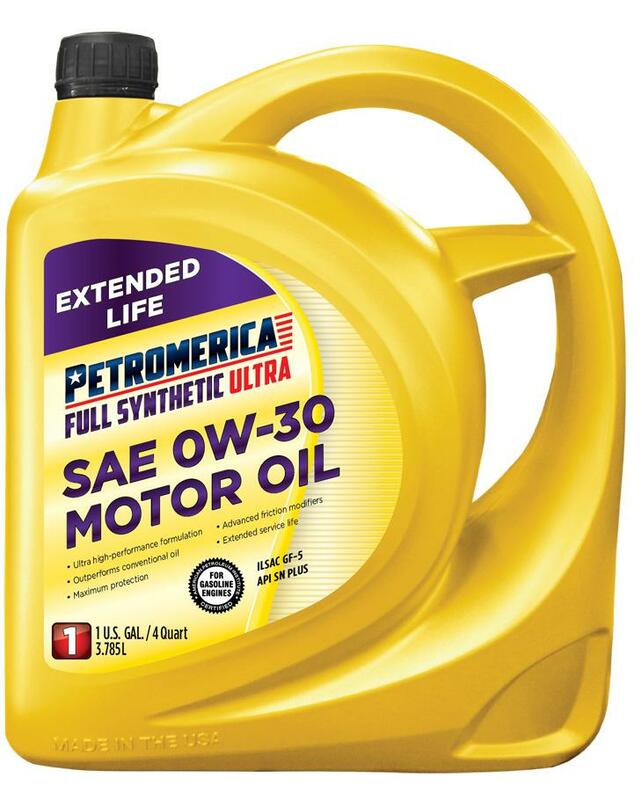 Petromerica Full Synthetic ULTRA SAE 0W-30 has been field tested to be comparable to most American, Asian and European manufacturers’ standards including ACEA A3/B3 & A3/B4, MB 229.3, 229.5, VW 502 / 505, and many other OEM’s specifications where a full synthetic API SN motor oil is recommended.